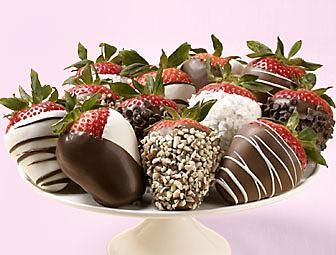 Quality and Presentation is Everything. 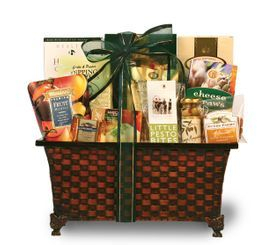 Send a Gift Basket You Would Love to Receive Yourself! 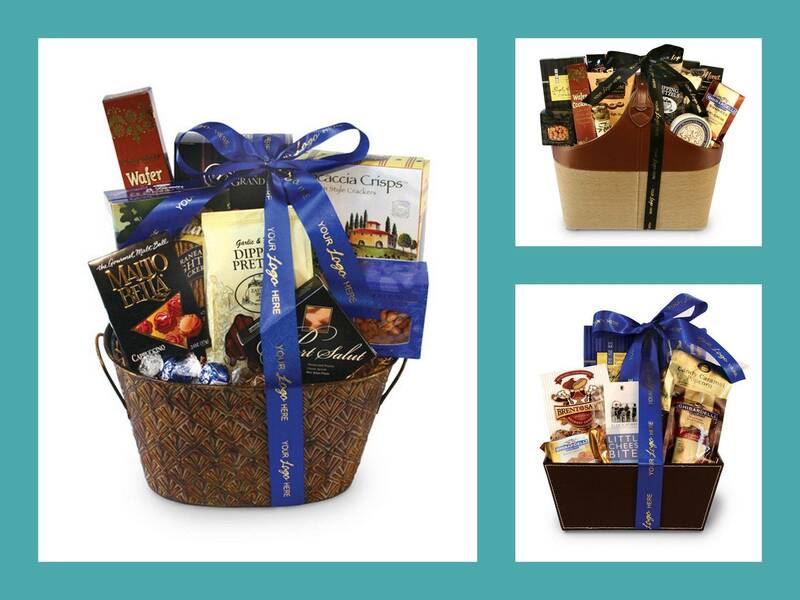 Gift Solutions for all Occasions.Call our gift expert & designer for a Consultation. 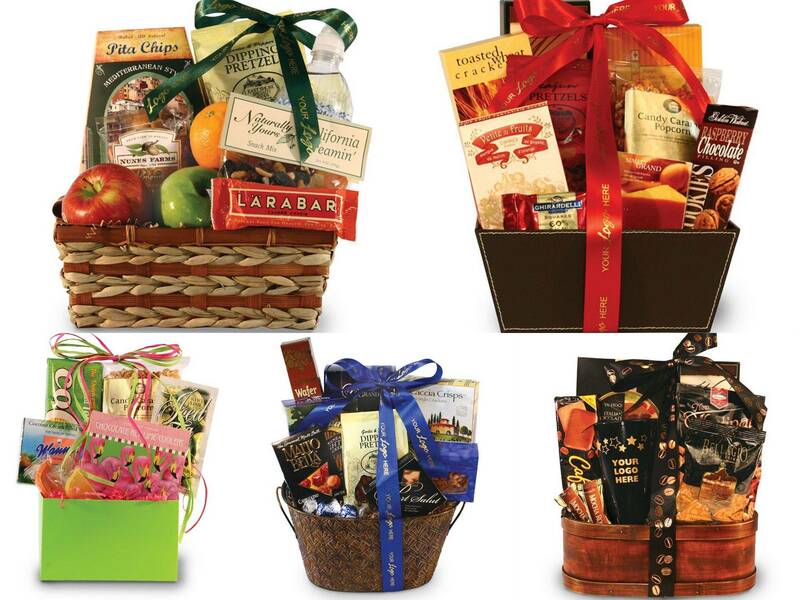 Call our gift expert & designer for a Consultation. 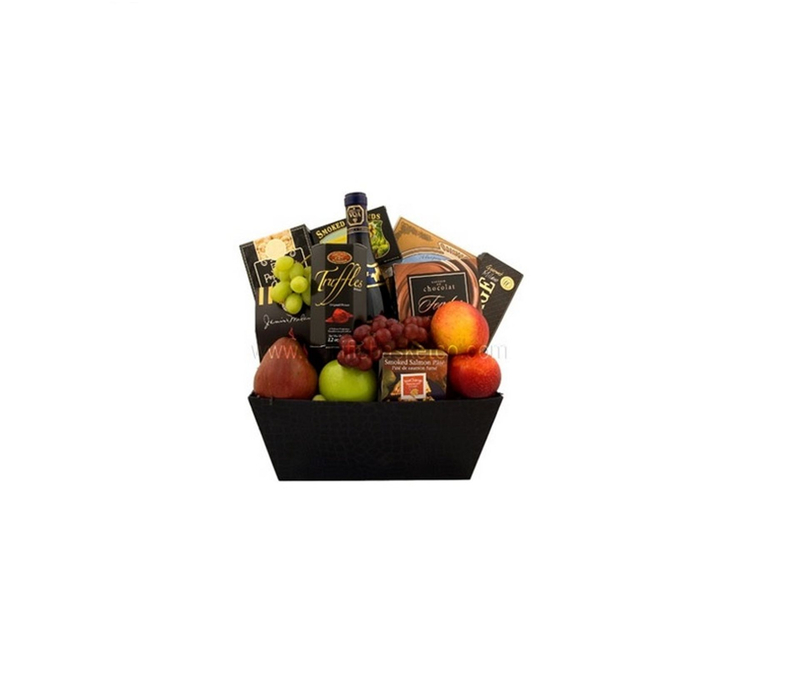 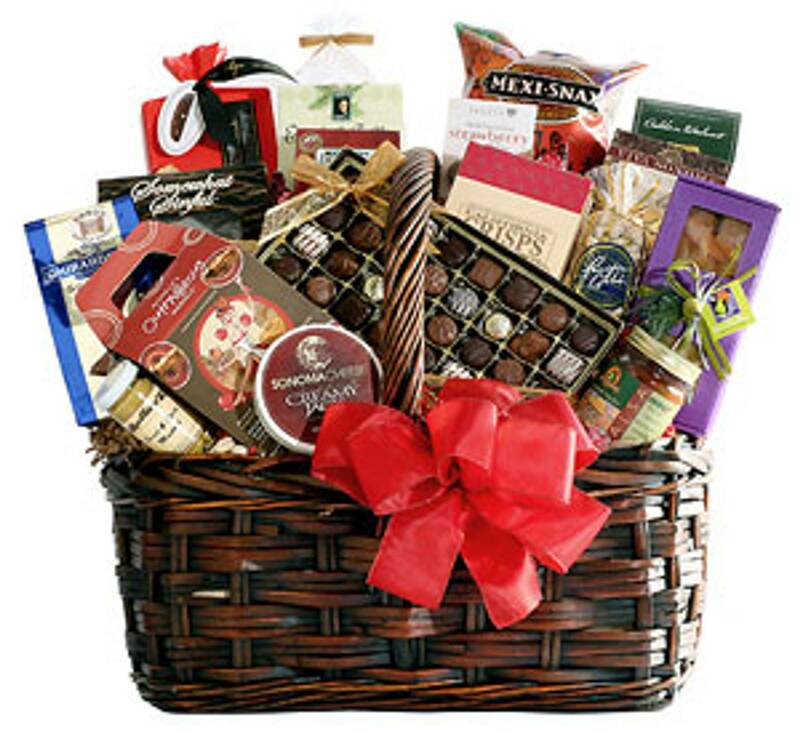 Great Happy Holidays Gift, WELCOME GIFT or GET WELL SOON ,PERFECT THANK YOU GIFT, CALL US NOW!. 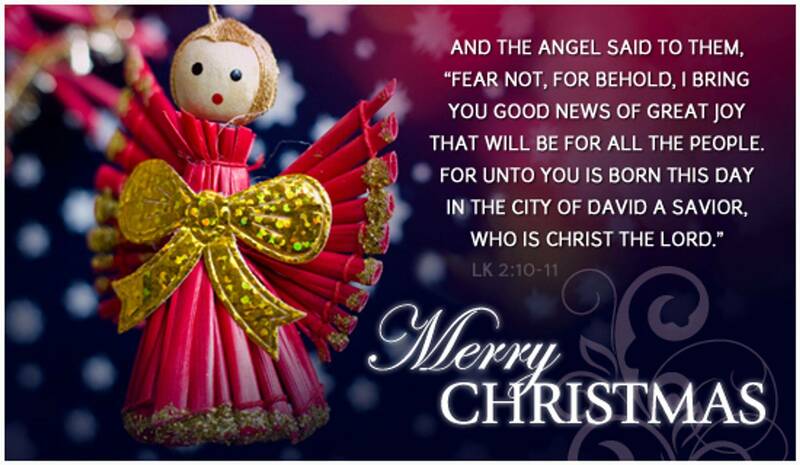 HAPPY HOLIDAYS is around the corner. 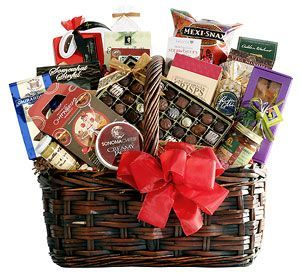 APPRECIATION DAY ,SECRETARY DAY, DOCTORS,OFFICE STAFF,MOM & DAD, ANY OCCASION WE ARE THE BEST ! 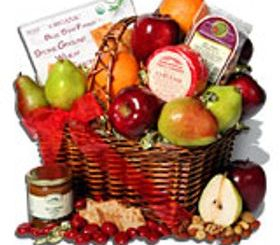 Say "THANK YOU" - " I Appreciate You"
CALL OUR GIFT EXPERT NOW TO PLACE YOUR ORDER - WE ARE HERE 24 -7 til CHRISTMAS DAY - SAME DAY . 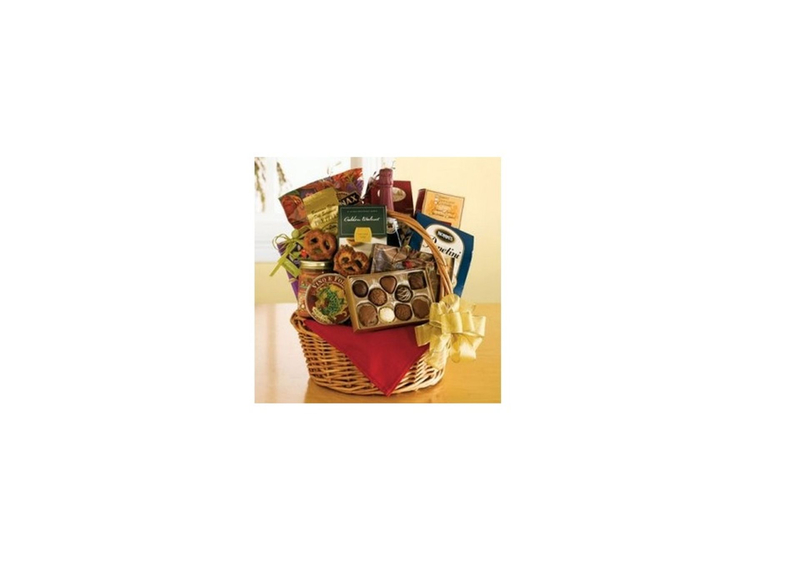 Our baskets are filled with Delectable goodies for you cookies,assorted nuts,holiday chocolate treats, assorted cheeses, crackers, all wrapped up with love topped with a beautiful handmade bow. 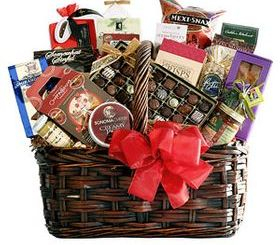 From Birthday, Get Well, Thank you, Sympathy, Anniversary, Welcome to Florida, Beach theme, Wedding,Real Estate, Chocolate Lover. 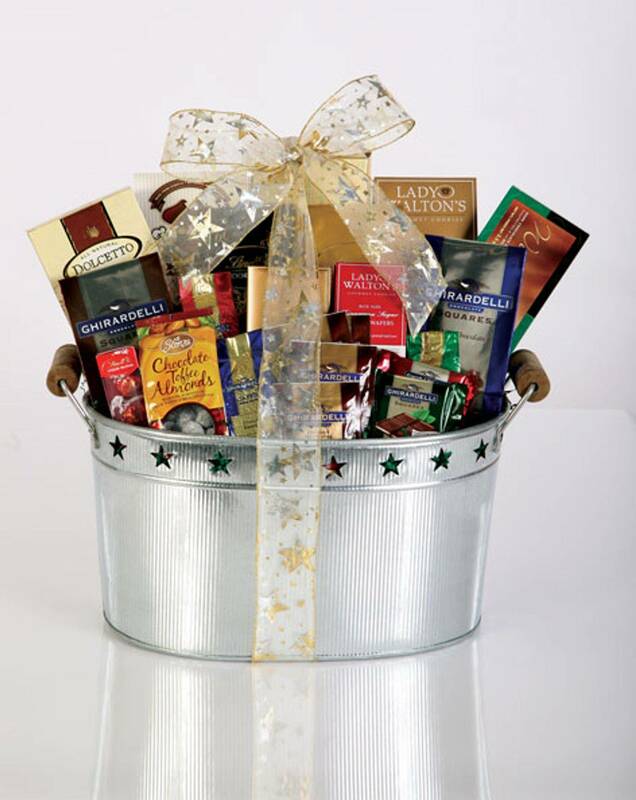 Corporate groups, Conferences,Trade Shows, Wedding Favors, chocolate molds for special events. 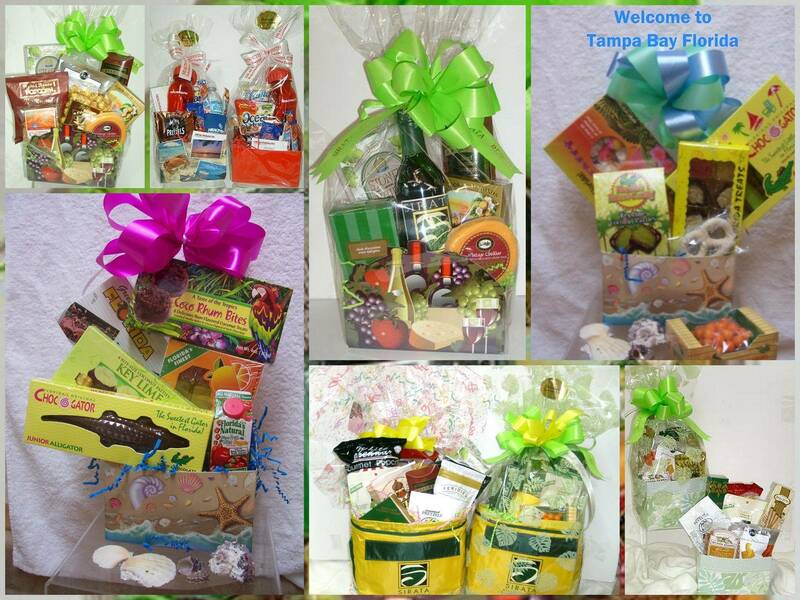 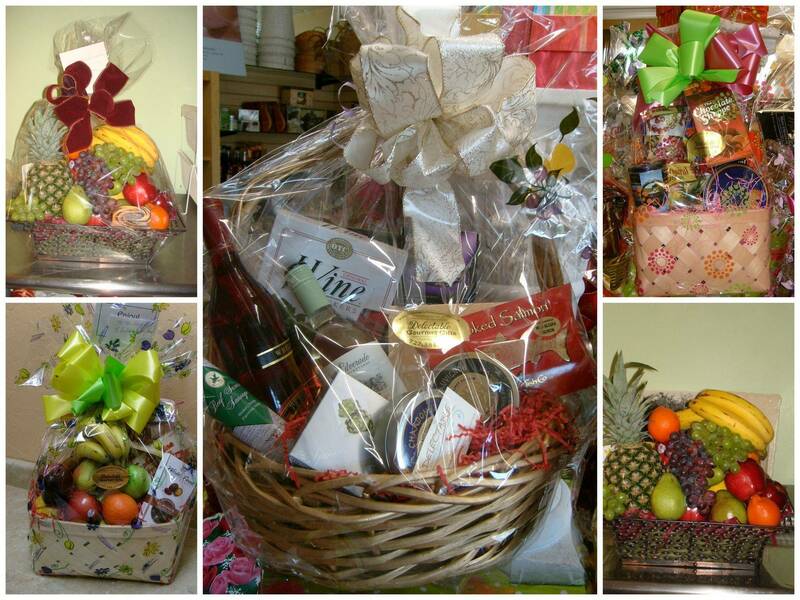 fruit basket Tampa bay Florida, gift basket Tampa Bay Florida, gift basket Largo Florida, gift basket Seminole Florida, gift basket Clearwater, Florida,gift basket Palm Harbor Florida, gift basket Tierra Verde Florida, gift basket Treasure Island Florida,gift basket Redington Shores Florida,gift basket Madeira Beach Florida ,gift basket Safety Harbor Florida, gift basket Indian Rocks Beach Florida, gift basket Indian Shores Florida, gift basket Feather sound Florida, gift basket Oldsmar Florida,gift basket Dunedin Florida, gift basket St Petersburg Florida ,gift basket Tarpon Springs Florida,gift basket Spring Hill Florida, gift basket Port Richey Florida, gift basket Hudson Florida, gift basket Pinellas Florida, gift basket Hillsbrough Florida, gift basket Sarasota County Florida , gift basket Gulf Beaches Florida, gift basket Tampa Bay Fl. 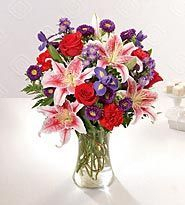 We work with a locate Florist that does the most beautiful Flower arrangements for all events, Weddings, corporate events, building contracts and hotel contracts of all the plants and Fresh Flowers.